This atmospheric short examines a young woman's coming of age in Upstate New York in the late 1970s. This is the story of a daughter of divorced parents, Maisie - her feelings, triumphs and lows as she battles to come to terms with the end of her family, and the sillyness of her parents. Boy met Girl a long time ago. Maybe it’s time to admit that he’s her match.  is the debut novel of F. Scott Fitzgerald. Published in 1920, and taking its title from a line of the Rupert Brooke poem Tiare Tahiti, the book examines the lives and morality of post-­World War I youth. Its protagonist, Amory Blaine, is an attractive Princeton University student who dabbles in literature. The novel explores the theme of love warped by greed and status-­seeking. Henry David Thoreau was a master of all subjects, though he is best known for his work and belief in transcendentalism. His writings are all extremely personal and are examples of natural observations in the real world. Thoreau believed in the rights of all humans, and he believed that humans should retreat back to nature in order to return to the natural order of the world. In "Walden,­" Thoreau recounts a time period living in a man-­made cabin near Walden Pond in Massachusetts. The thinker desired to clear his mind of the structured social order and instead gain perspective about himself. He fully believed in being self-­sufficient and following the transcendental philosophy. 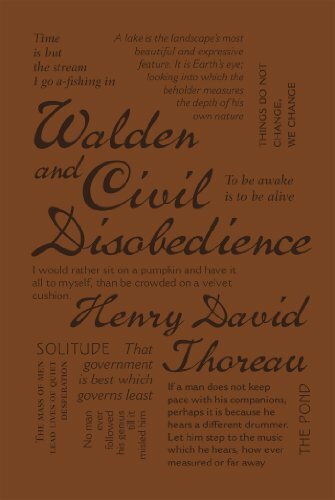 While at Walden Pond, Thoreau made a discovery about his opinions on the government, which he detailed in "Civil Disobedience.­" He believed that the people should be wary of governmental control, regardless of how well-­intentioned its decisions are. These thoughts were inspired by Thoreau's hatred of slavery . . .